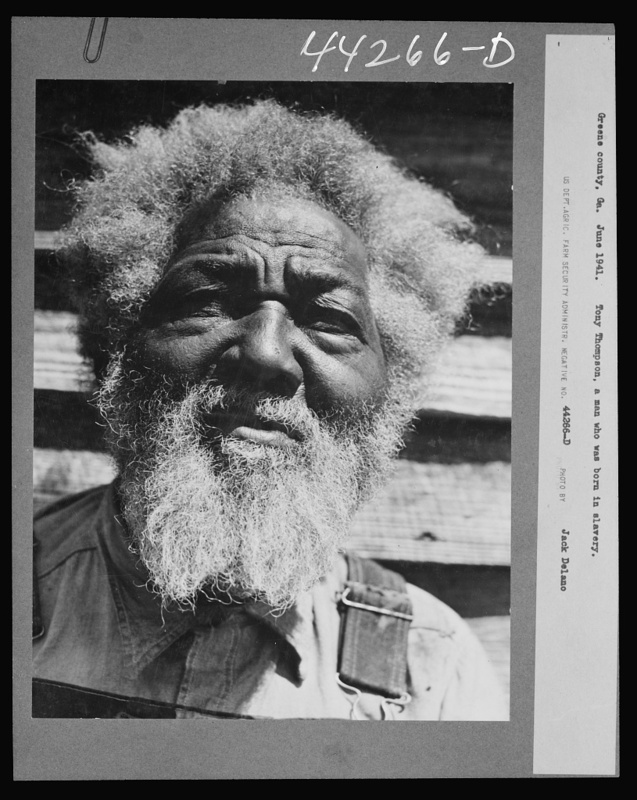 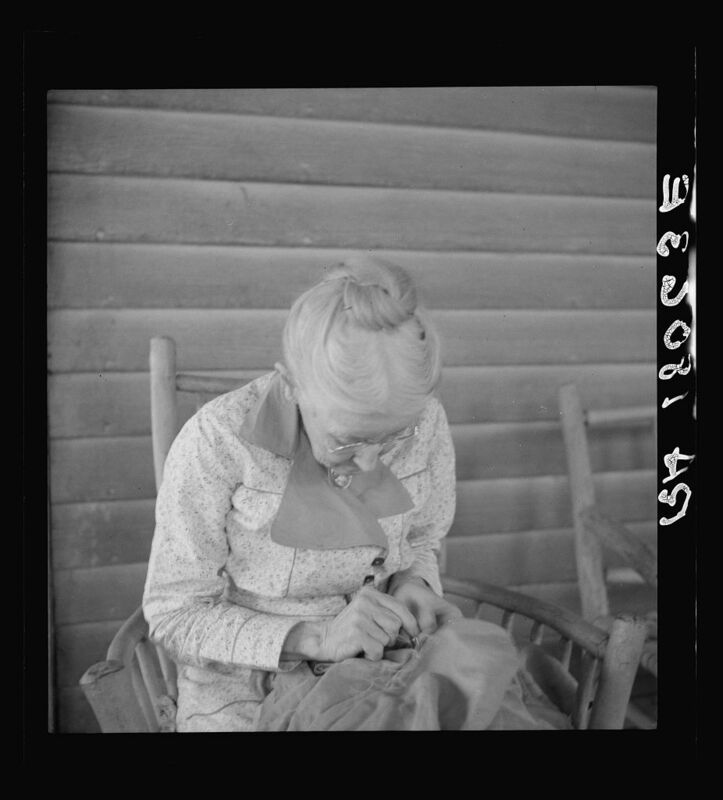 One of the most important facets of the work done by the WPA photographers was their documentation of living survivors of slavery, who by the Great Depression were all elderly men and women. 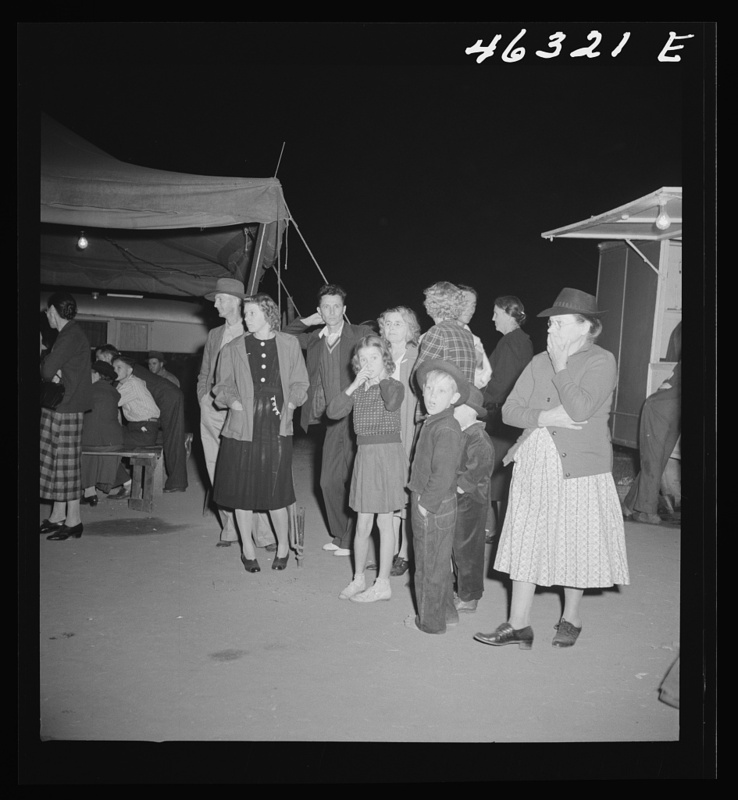 Many were glad to be able to tell their stories and we are lucky to have the visual and historical record today. 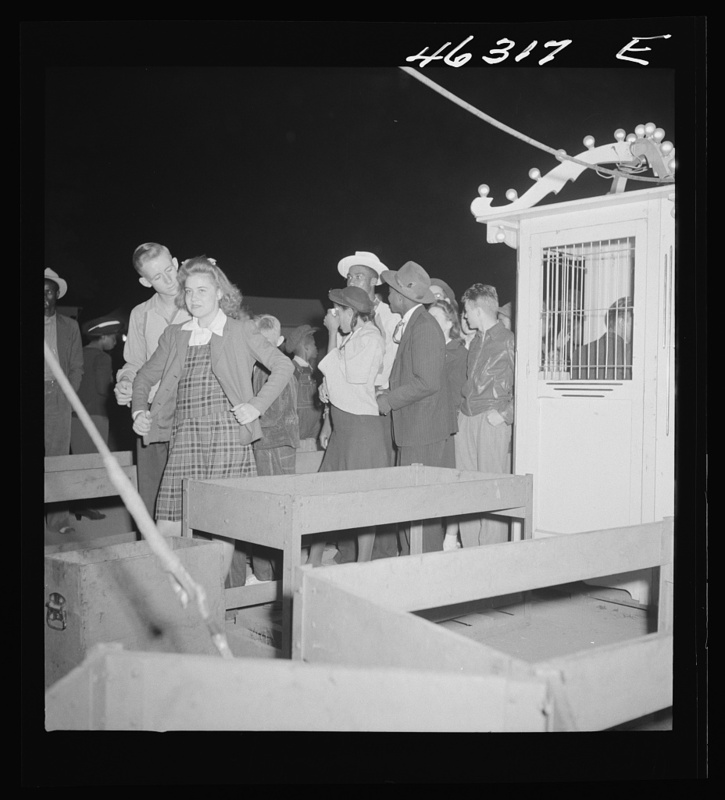 This gentleman was Tony Thompson of Greene County. 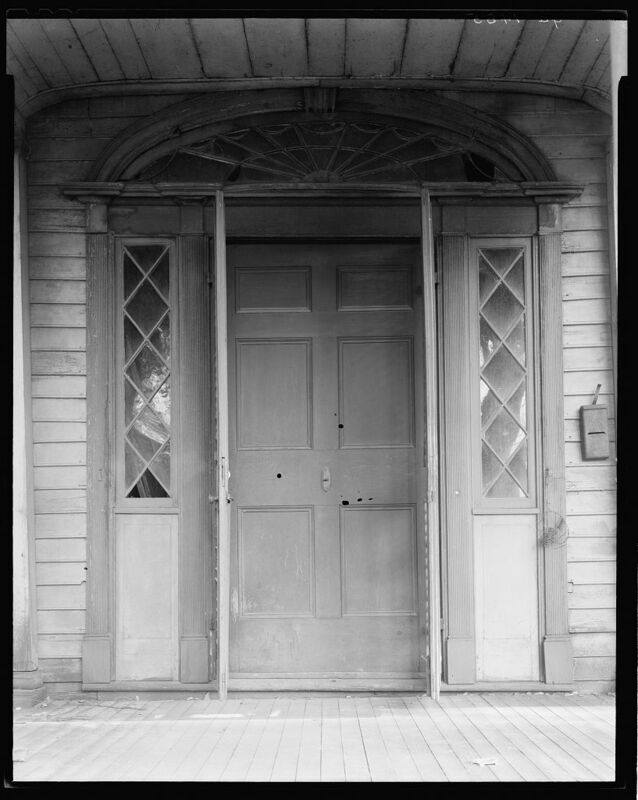 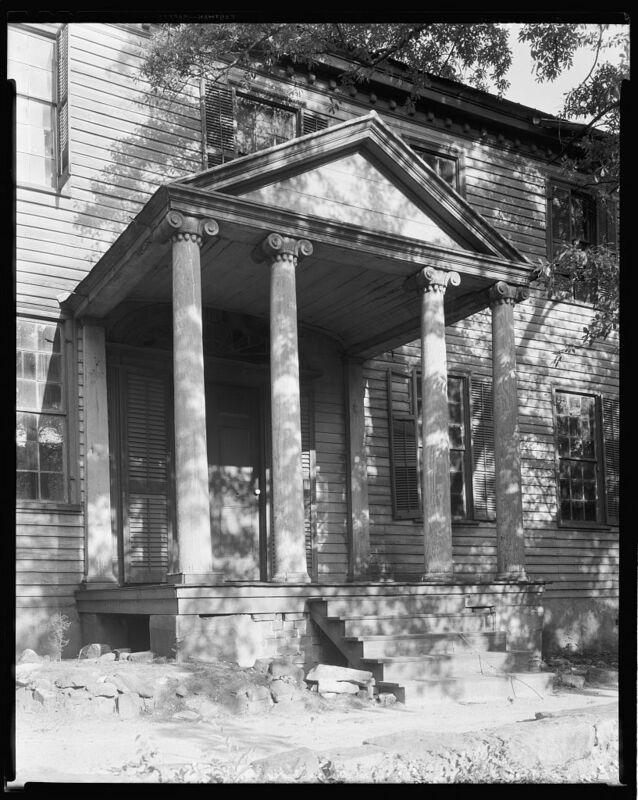 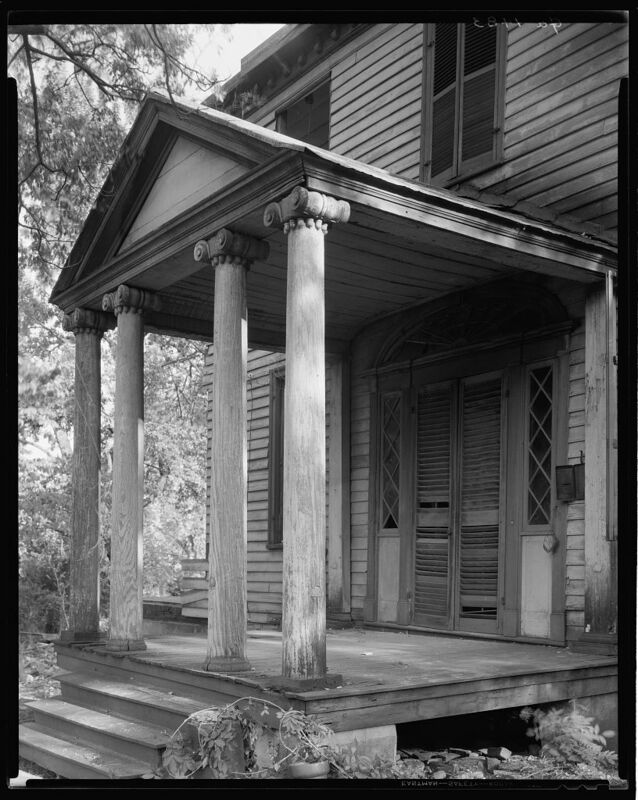 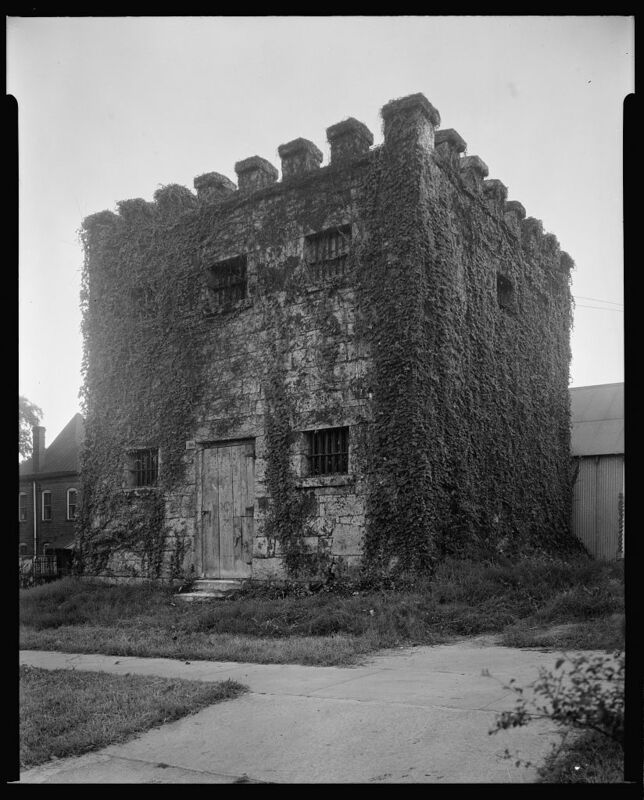 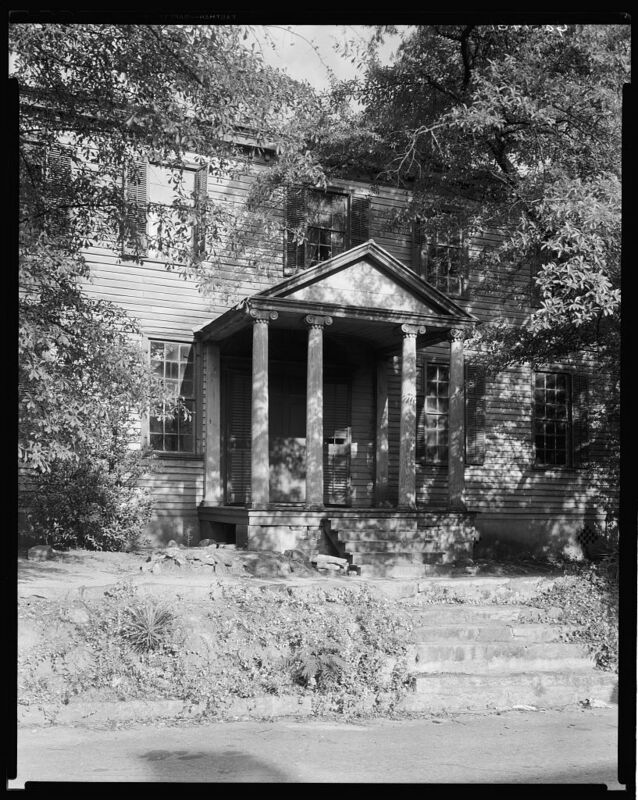 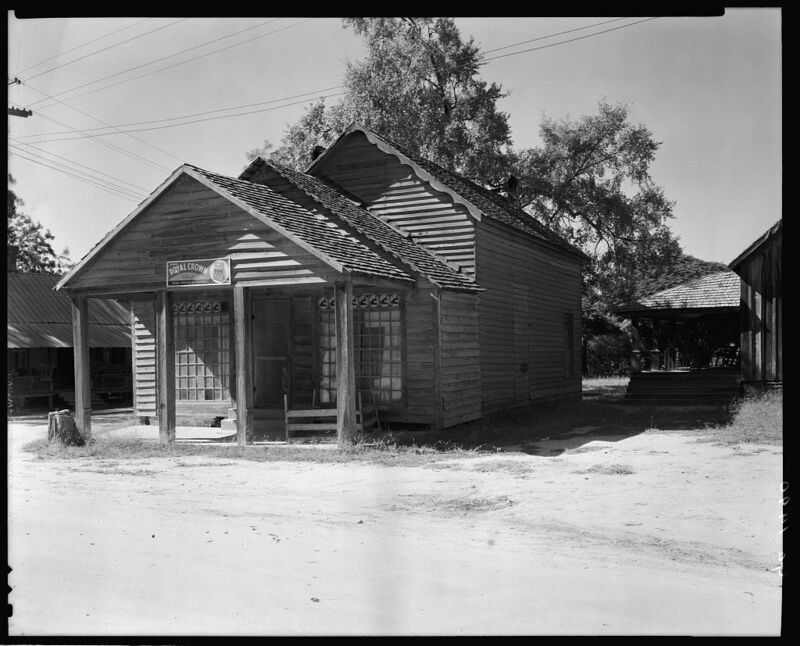 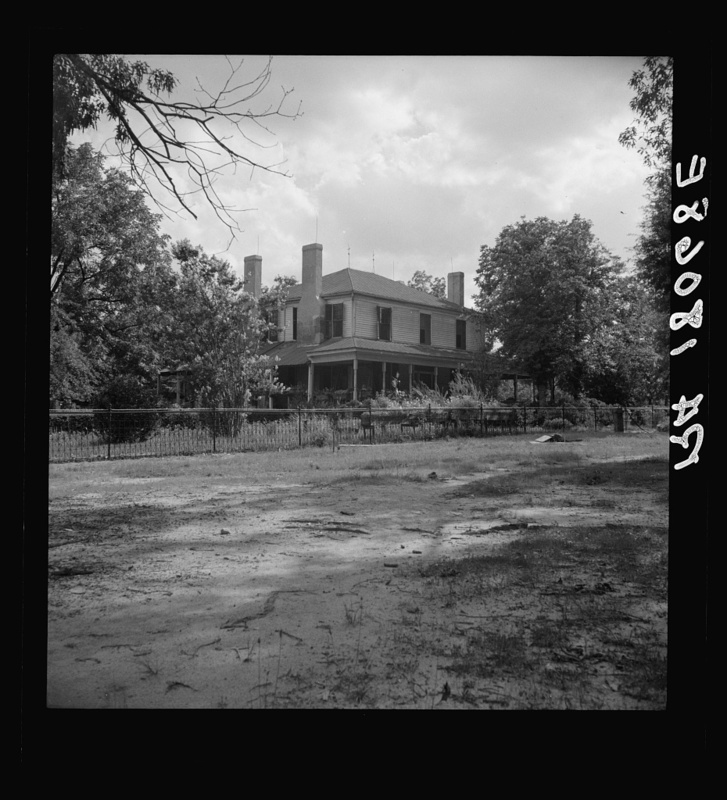 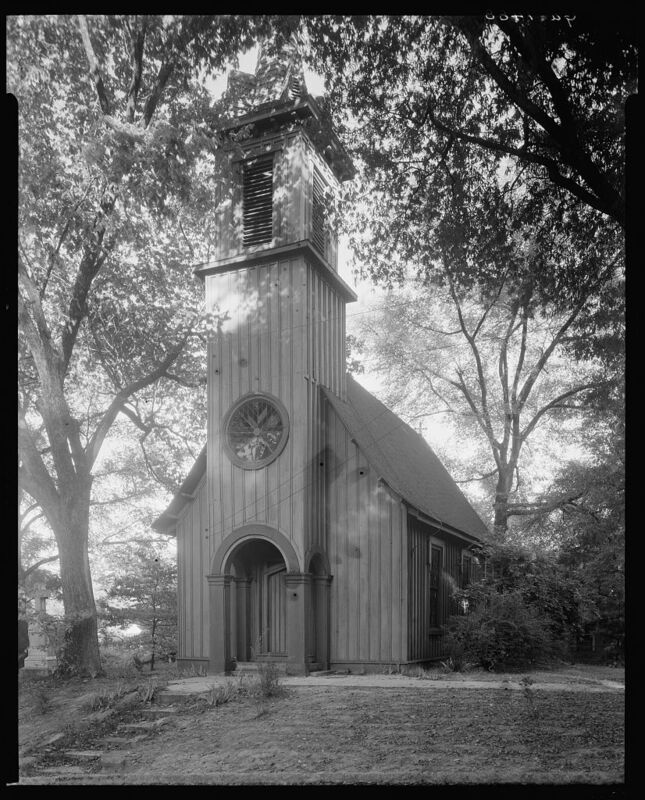 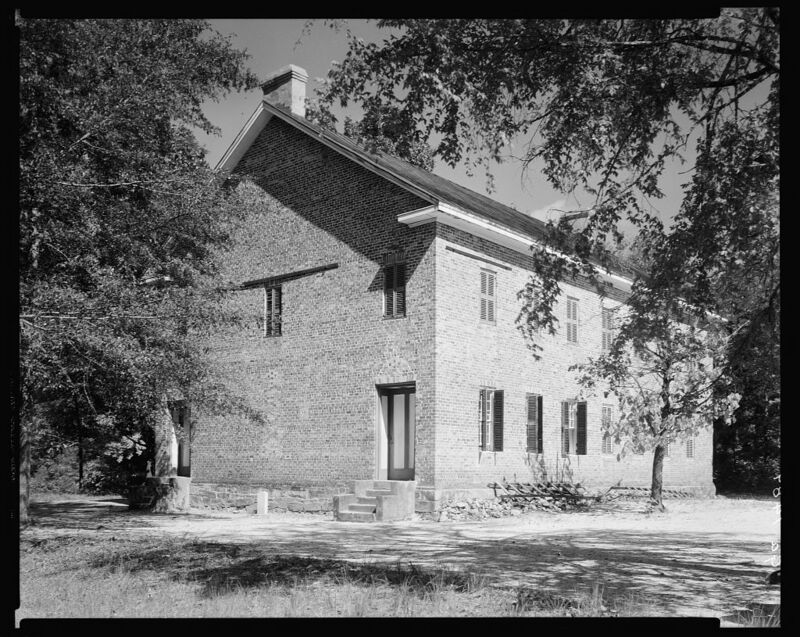 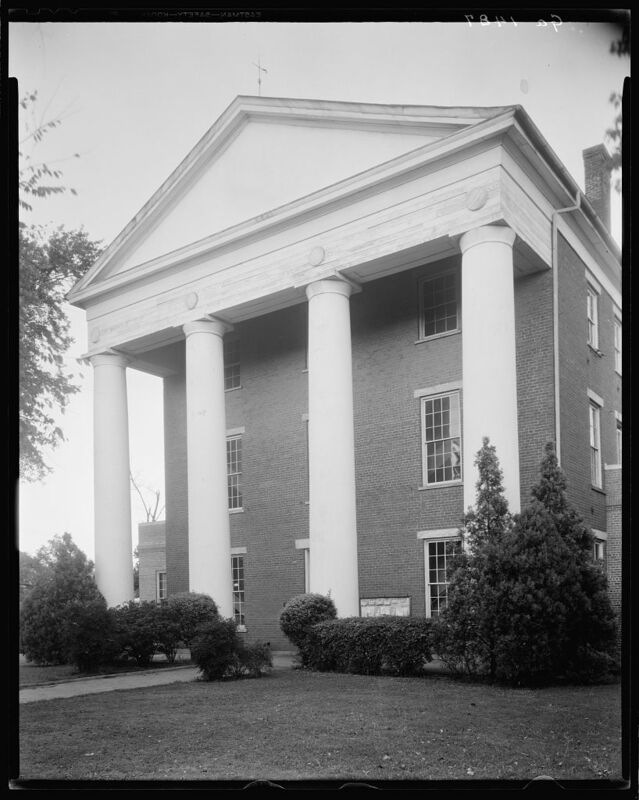 Frances Benjamin Johnston made detailed shots of the facade of this house, a landmark of Greene County in its day. 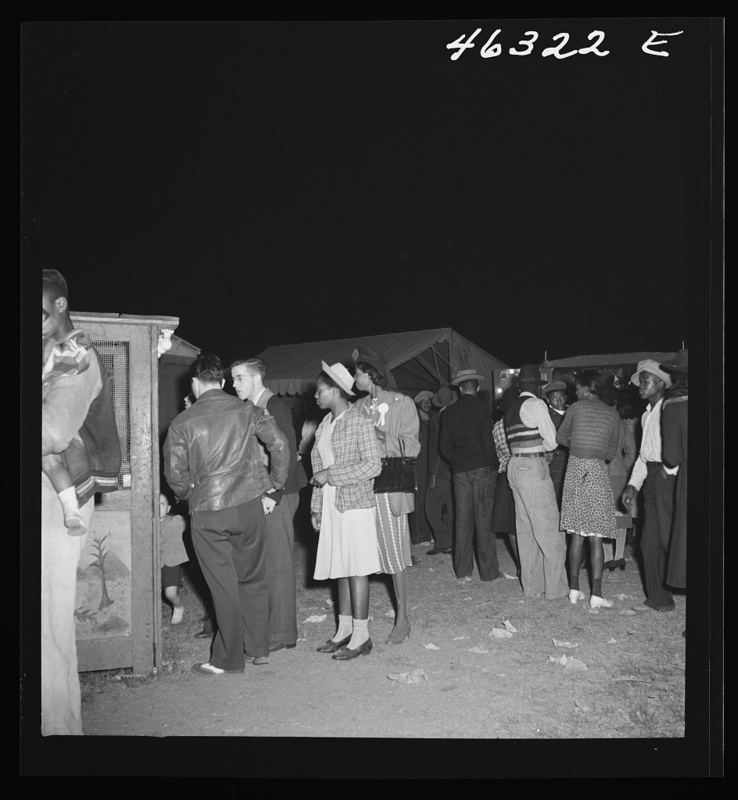 When Jack Delano made these photographs one October evening in 1941 in Greensboro, America was readying for war and times were changing quickly. 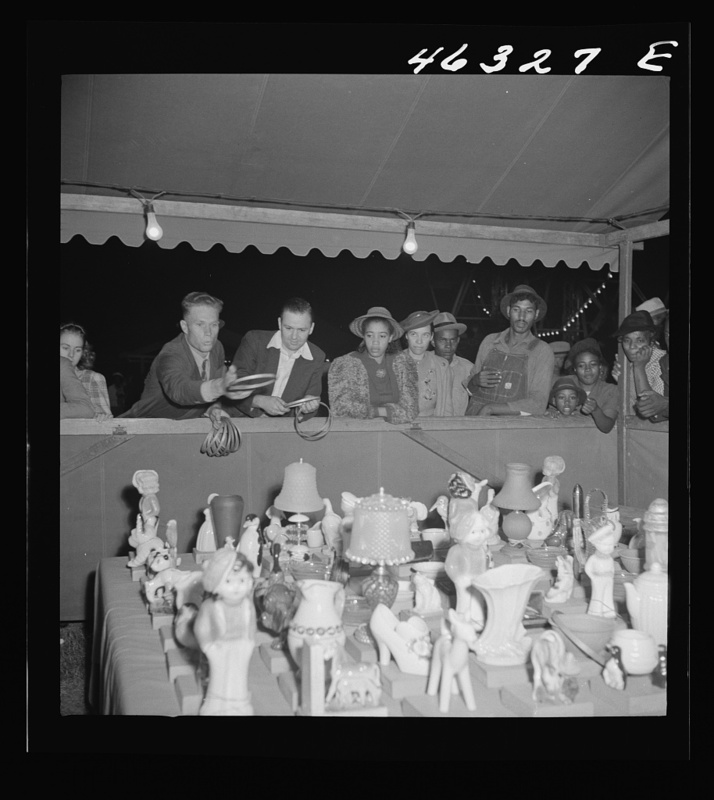 In 1941, the county fair passed for “high-end” entertainment. 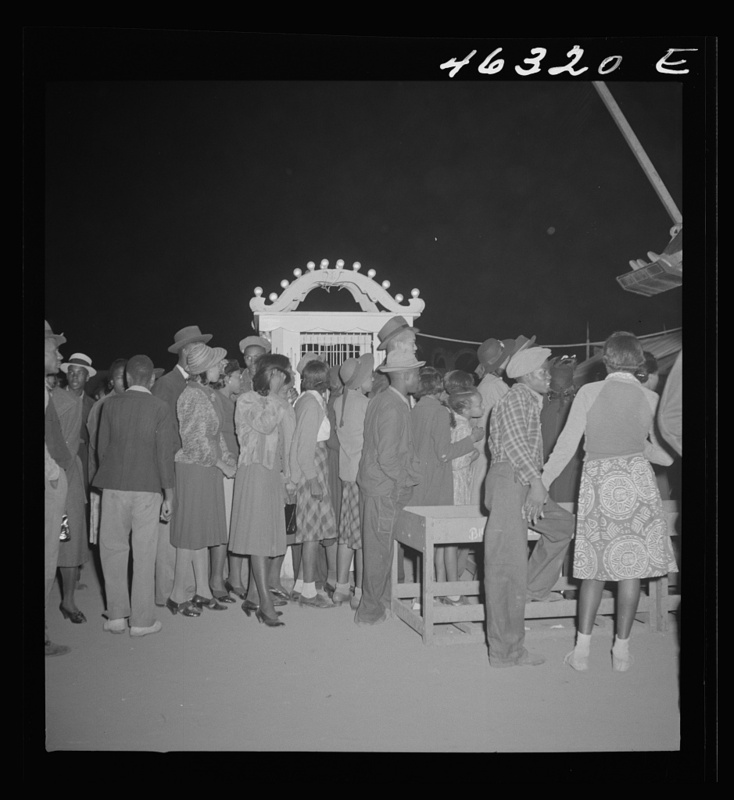 Fairs were one of the few places where African-American and white Georgians came together in public, without much attention to the Jim Crow laws that pervaded the wider society of the day, though restrictions were still in place in the broader context. 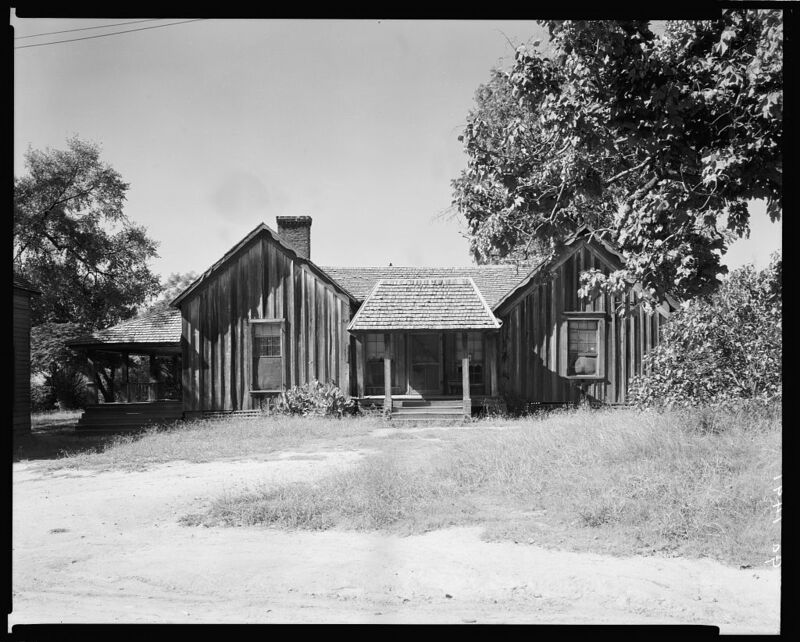 In her notes, legendary photograph Dorothea Lange wrote that the Wray family had lived in this house and farmed this land for generations. 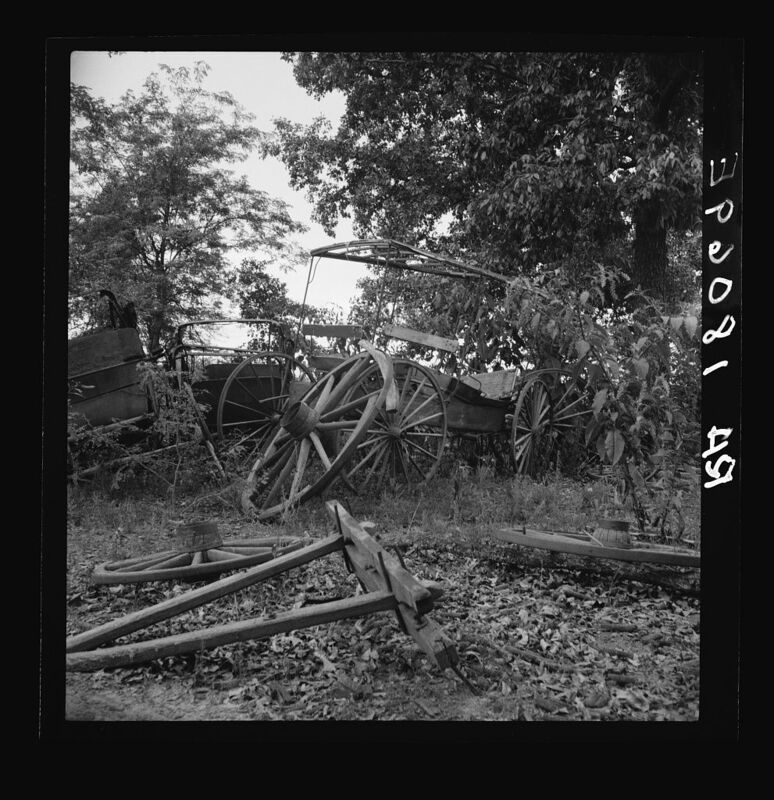 The devastation of the Great Depression reduced a tenant farm of 2700 acres supporting fifty families in 1918 to one barely subsisting with seven families in 1937. 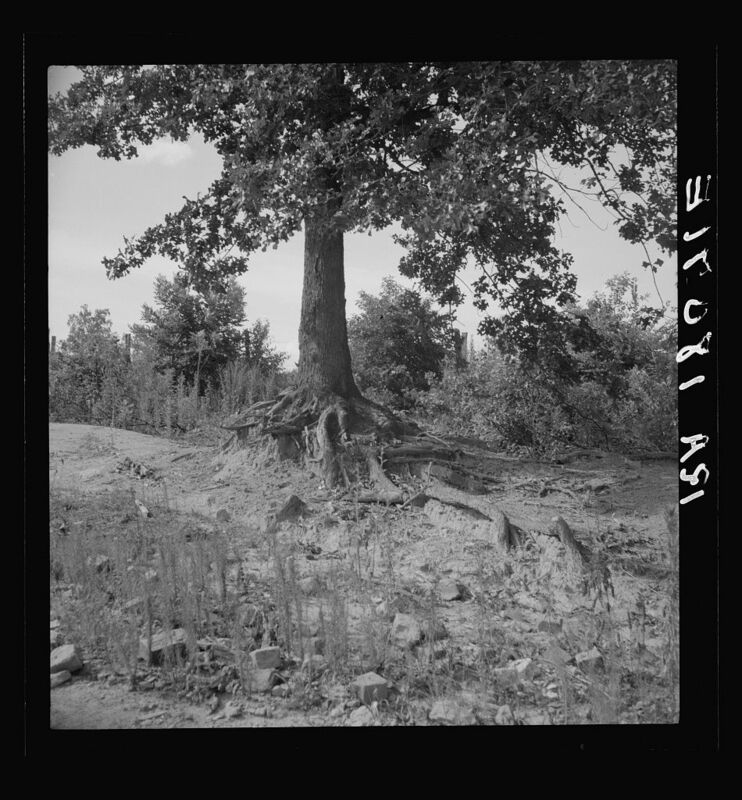 Erosion and abandonment on the plantation are highlighted in the two images that follow. 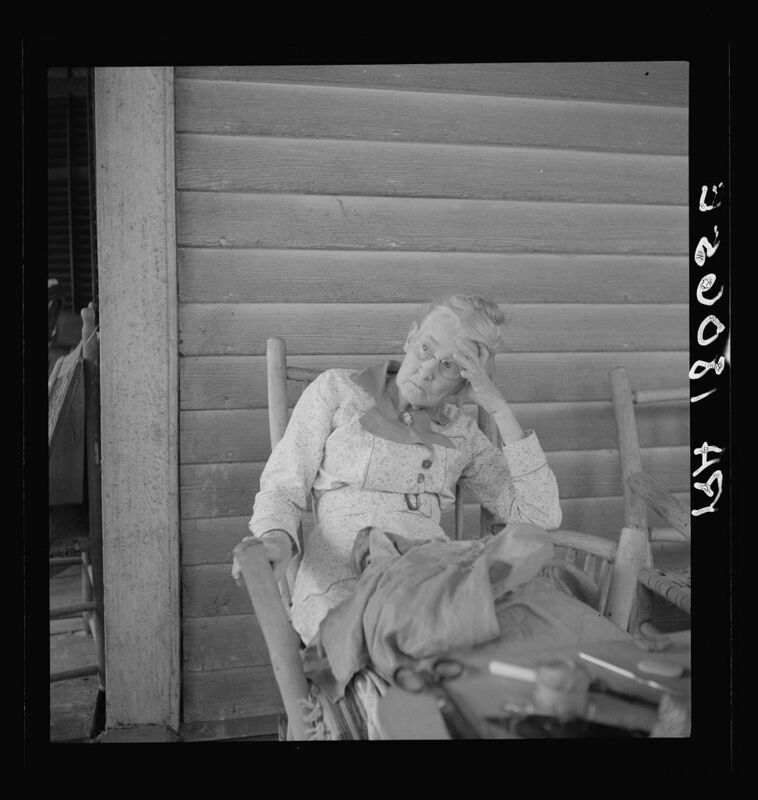 A master of documentary portraiture, Lange turned her camera on what she called a “Southern lady of the old school, on the veranda of the Big House of the Wray Plantation” in July 1937. 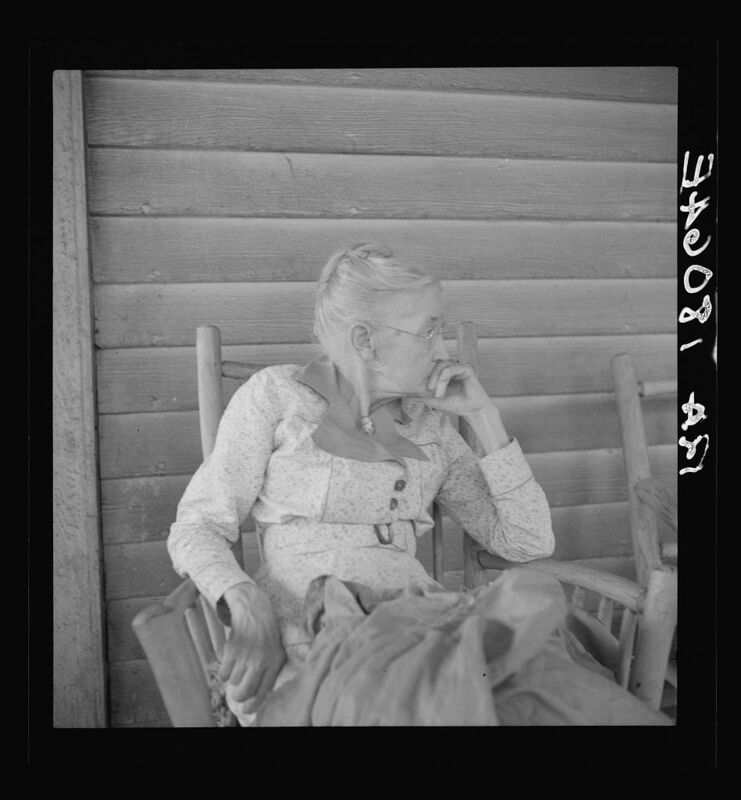 The lady appears to be in her 80s, so my guess is that she was born just before or around the outset of the Civil War.